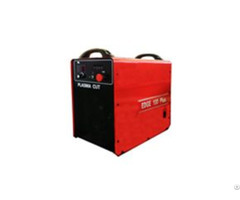 When RateTech Dagger series portable cutting machine launched to the market, it becomes a popular example of portable plasma CNC cutting machine. RateTech Dagger series portable cutting machine modified the most classical version of portable plasma CNC cutting machine and make it an updated machine. 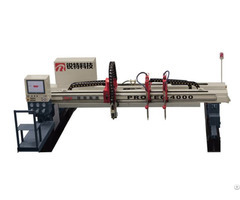 RateTech Dagger series portable cutting machine is ready to provide the global small and medium fabrication shops with the most economical CNC cutting solutions. 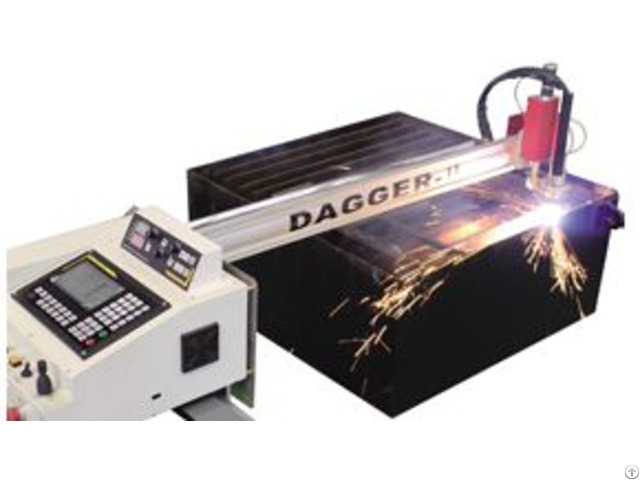 With a higher precision and better stability, RateTech Dagger series portable cutting machine is taking the leading position of portable plasma CNC cutting machine. Posted By: Beijing TopTech Technology Co., Ltd.
Business Description: opTech Ltd. was founded in Beijing, the capital and main transportation city in China. With more than 10 years experience in welding and cutting industry, we had R&D our advanced welding and cutting equipment. Mature teams, included sales team, marketing team, production team and after-service team, supply professional service for customers.